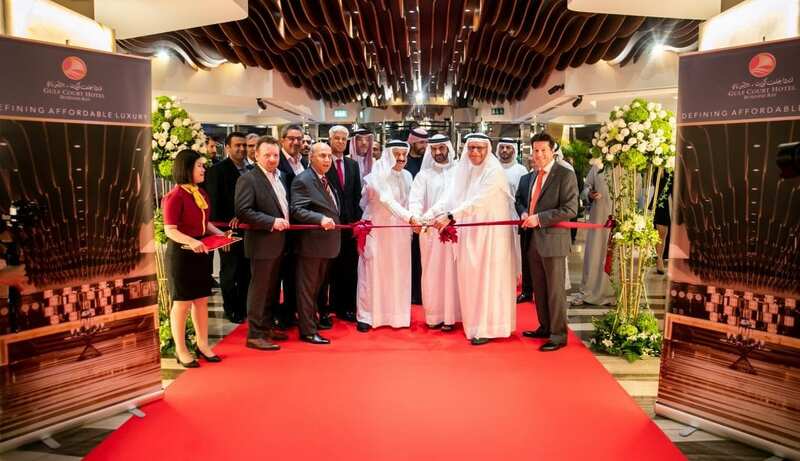 Gulf Hotels Group (GHG), Bahrain’s home-grown hospitality provider, has announced the official opening of its first UAE property, The Gulf Court Hotel Business Bay. The 4-star property marks the first phase of GHG’s expansion plan across the region. GHG has been committed to delivering the highest standards of Bahraini hospitality since the opening of the Gulf Hotel Bahrain Convention & Spa back in 1969. Recognizing a significant increase in demand in the MENA region, GHG believes this is the right time to launch their expansion plans. The Gulf Court Hotel Business Bay is fully operational, and currently forecasting an occupancy of 75% for the first 3 months of the year. The hotel brings affordable luxury and stylish accommodation options to the city. The staff values service excellence and treats every guest with care and dedication. The start of 2019 has indicated a significant increase in demand in the hospitality sector. However, this demand is supported by a growing supply, which has led to a slowdown in RevPAR development. From a global perspective, occupancy levels in the UAE, and Dubai as a destination, remains high, which creates good opportunities for the hospitality industry in the region. Drone collides with passenger jet at London's Heathrow Airport. Puerto Vallarta Tourism Chief: Visit to become one of us, you will be safe! The man behind Puerto Vallarta Tourism is the Director-General of the Puerto Vallarta Tourism Board, Mr. Javier Aranda Pedrero. He is the man and the face behind one of the most popular travel and tourism destinations in Mexico. eTN Dmytro Makarov sat down with him earlier this month at the World Travel Market (WTM) in London. WASHINGTON, DC - If you build high-speed rail in America, they will come. COZUMEL, Mexico - The FCCA Cruise Conference & Trade Show — the largest cruise conference in the Caribbean and Mexico - is under way.